Sign me up for the Strong Kitchen email list. 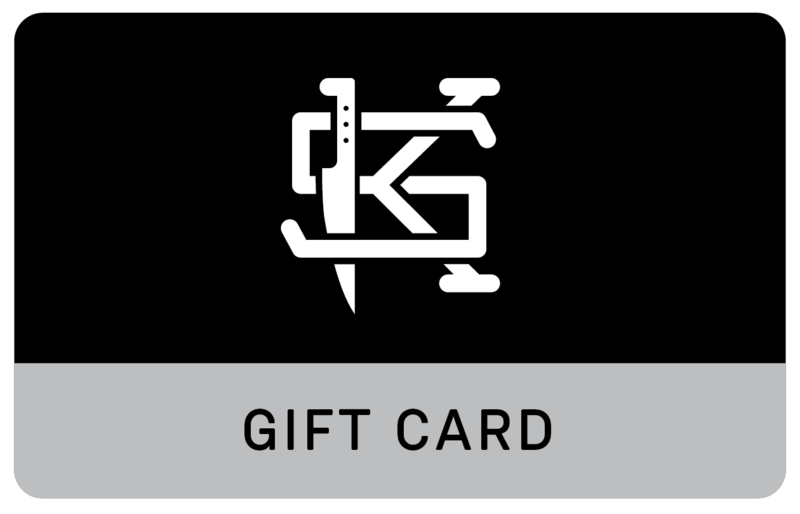 When should we send the gift card? Your card will be charged today. On the date you select, your gift recipient will receive their gift card via email.